DCS World Mods, Tools and Custom Liveries. Welcome to Through The Inferno, home of the 107th Joint Aviation Squadron. We provide the most dynamic PvE experiences for DCS World Multiplayer and Singleplayer! 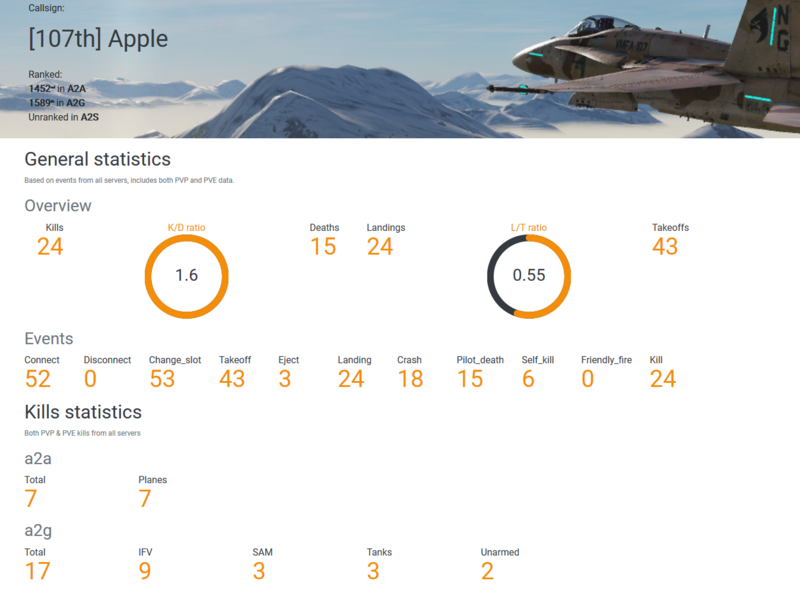 New Live TTI Server and Player Stats!